Power-up your hot water or heating system with these durably-built and efficient gas water heaters. 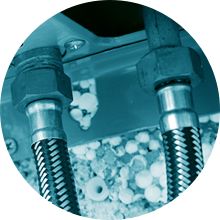 Select from a wide range of options for different capacities and applications. Raypak® B3164 is a compact, efficient heating design which is the ideal way to heat large quantities of water for both domestic hot water and hydronic applications. Raypak® B1722 is a compact, efficient heating design which is the ideal way to heat large quantities of water for both domestic hot water and hydronic applications. Raypak® B1292 is a compact, efficient heating design which is the ideal way to heat large quantities of water for both domestic hot water and hydronic applications. Raypak® B2634 is a compact, efficient heating design which is the ideal way to heat large quantities of water for both domestic hot water and hydronic applications. Raypak® B1922 is a compact, efficient heating design which is the ideal way to heat large quantities of water for both domestic hot water and hydronic applications. Raypak® B1412 is a compact, efficient heating design which is the ideal way to heat large quantities of water for both domestic hot water and hydronic applications. Raypak® B4224 is a compact, efficient heating design which is the ideal way to heat large quantities of water for both domestic hot water and hydronic applications. Raypak ® B2214 is a compact, efficient heating design which is the ideal way to heat large quantities of water for both domestic hot water and hydronic applications. Raypak® B3694 is a compact, efficient heating design which is the ideal way to heat large quantities of water for both domestic hot water and hydronic applications. 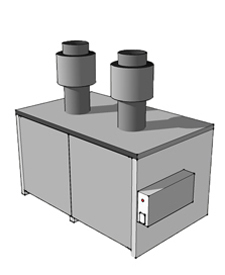 Raypak® B0200 is a compact, efficient heating design. 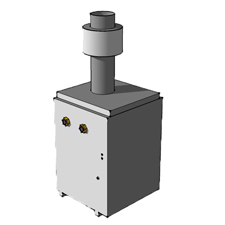 Raypak® B0280 is a compact, efficient heating design. 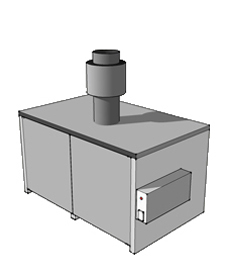 Raypak® B0350 is a compact, efficient heating design. 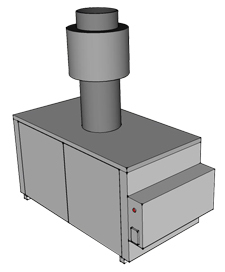 Raypak® B0430 is a compact, efficient heating design. Raypak® B0538 is a compact, efficient heating design. Raypak® B0768 is a compact, efficient heating design. Raypak® B0868 is a compact, efficient heating design. Raypak® B0992 is a compact, efficient heating design. Raypak® B0972 is a compact, efficient heating design. 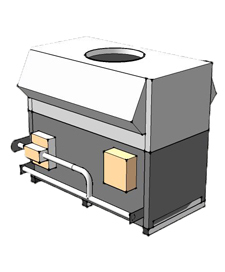 Raypak® B1182 is a compact, efficient heating design which is the ideal way to heat large quantities of water for both domestic hot water and hydronic applications. 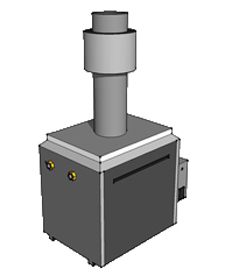 Raypak® B1142 is a compact, efficient heating design. Raypak® B1242 is a compact, efficient heating design. Raypak® B1362 is a compact, efficient heating design. Raypak® B1662 is a compact, efficient heating design. Raypak® B1852 is a compact, efficient heating design. 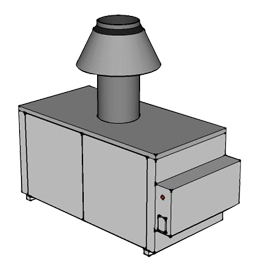 Raypak® B2004 is a compact, efficient heating design. Raypak® B2404 is a compact, efficient heating design. 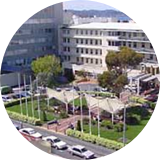 Raypak® B2804 is a compact, efficient heating design. Raypak® B3304 is a compact, efficient heating design. Raypak® B3804 is a compact, efficient heating design.